With a wealth of open floor plans, the choice is yours at Greenbrook at Shelby Farms. Our spacious apartment homes offer 1, 2 and 3 bedroom options. Whichever you choose, you’ll enjoy walk-in closets, in-unit washers/dryers and central air conditioning. Add in breakfast bars and private balconies and you will appreciate how your new apartment home provides the best choice for comfort and better living. One of the best parts of your quiet, comfortable apartment home is that you are surrounded by 105 private acres of beautiful trees, stocked fishing lakes and serene walking paths. And if that’s not enough, our Memphis apartment homes are conveniently located near the extraordinary 4,500 acre Shelby Farms Park. 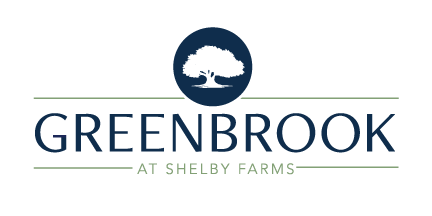 Our professional leasing staff will assist you in finding that perfect Memphis area apartment home at the Greenbrook at Shelby Farms! Review our open floor plans below. They include all the comfortable amenities listed above.